Project summary: As Nigeria is becoming one of the main tech hubs in Africa, access to high-paying technical jobs is still significantly lower for women and girls than for their male peers. Women comprised only 26.2% of the Information and Communication Technology (ICT) workforce (a total of 76,492 people) in 2017. Although the Nigerian government is attempting to establish ICT Centers in schools and communities across the country, the existing National ICT Policy from 2012 and its current ICT programs and curricula do not take into account gender inequality in Nigeria’s ICT field. In densely populated areas such as Lugbe, Karu site, and Giri in Abuja, there are 1.5 million young women and girls aged 10-24 years old that could benefit from ICT skills, in turn increasing their access to economic opportunities. 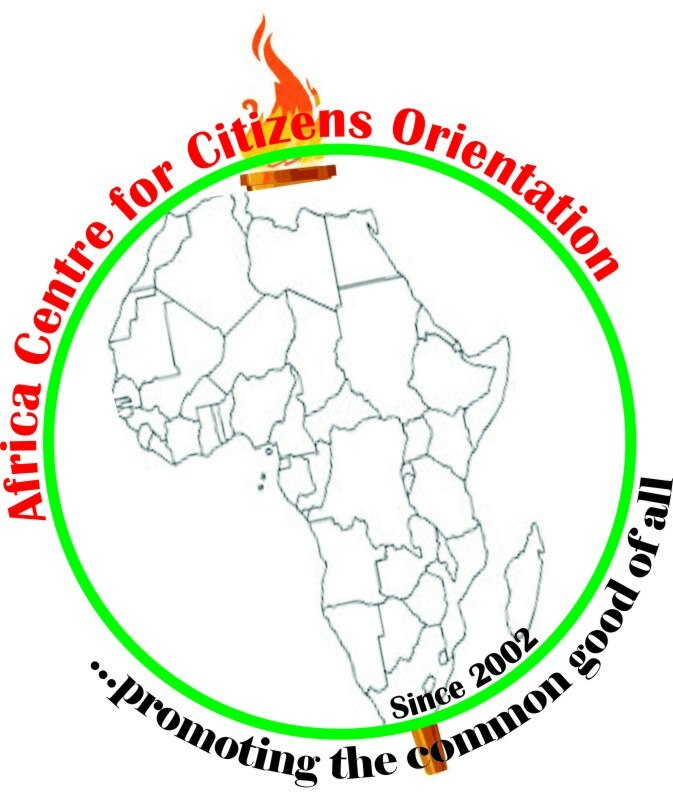 In response to these gender inequalities and economic issues, Africa Centre for Citizens Orientation seeks to improve and increase women and girls’ access to ICT education in Abuja by advocating for the Executive Secretary of the Universal Service Provision Fund to increase the allocation of funds for women’s and girls’ ICT education programs by 50%. With this new funding, we can ensure that ICT education improves, access to affordable internet increases, and ICT curriculum includes relevant content for young women and girls (aged 10-24 years old) in Abuja, all by the end of the 3rd quarter of 2019. The success of this project would benefit almost 1.5 million young women and girls in Abuja.